The Most Viewed Youtube Video online as of October 2018 with the highest number of views is Luis Fonsi - Despacito ft. Daddy Yankee. I guess you pretty much heard the song with the song being a big hit all over social media. Being the video with highest view count here are some stats for the youtube video and channel. 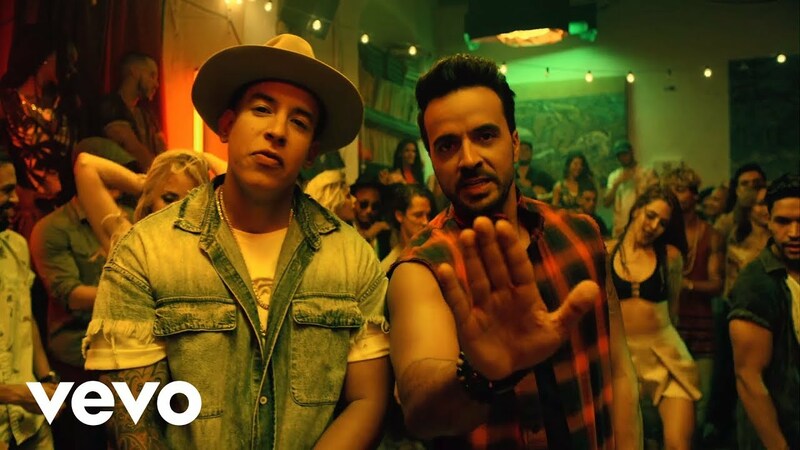 With 5,577,418,035 views as of October 2018, Luis Fonsi - Despacito ft. Daddy Yankee became the most viewed youtube video. The video is just a 4 minutes 42 seconds long song. You can download this video using this online tool. With this video the channel Luis Fonsi got a huge jump both in terms of subscribers and views. With 5.6 billion views just to the video, the channel Luis Fonsi got to 22.2 million channel subscribers. The channel is ranked 46th in terms of overall subscribers. With total channel views of 9.4 billion and an average daily view count of 6.1 million. The channel is ranked 163,265th in terms of overall view count. The channel has over 2.6 million comments on 72 videos. With a daily average of 13,055 subscriber increase, Luis Fonsi has become one of the hottest entertainment channels on youtube. The channel got 19.15 million subscriptions in the month April 2018 which turned out to be the channels most successful month. These are all the channel and video stats for Luis Fonsi - Despacito ft. Daddy Yankee, the most viewed Youtube video as of October 2018. Don't forget to follow the blog AKBlogs on facebook and Twitter for more articles like this.